Do you want to fast-track your success and achieve great results? 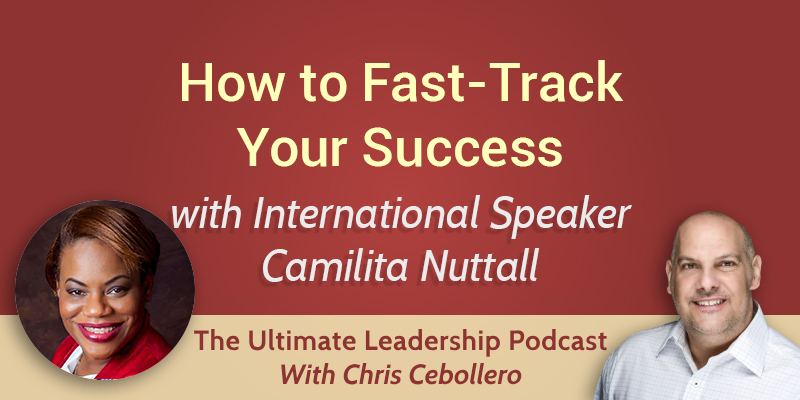 My guest this week, international speaker Camilita Nuttall, is here to tell you what works from her own personal experience. 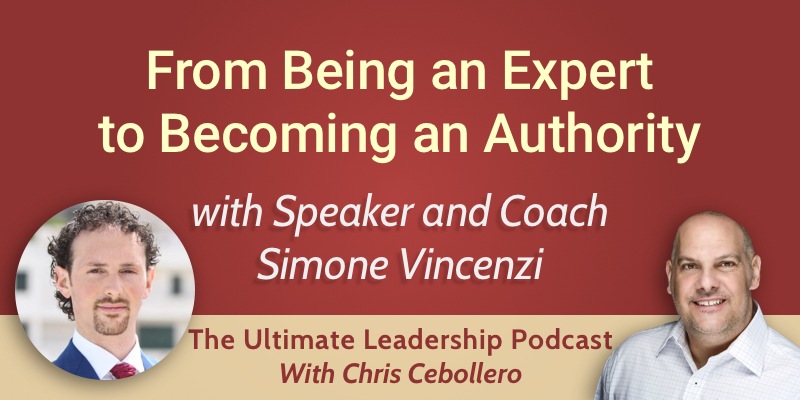 Tune in to find out the 12 steps to grow your business exponentially. In How to Fast-Track Your Success in 12 Simple Steps, Camilita writes that Focus+Work*Belief-Fear=Results. Focus means forgetting everything else. Focus has to do with commitment, and commitment means the death of all other options. First you need to focus, then you need to do the work. When everything is going wrong, that’s the time you have to believe. We all want to quit sometimes, but when we push through the fear of our own selves, that’s when we get the results. It’s important to set goals of precision. Focus on every little detail. Also, don’t be afraid to quit. You will feel like quitting every single day. Don’t be afraid to lose, because you will lose and that’s normal. Be willing to do extraordinary things. Have a bulletproof mindset. That’s where you win or lose, in your own mind. Have a positive mental attitude. Create something from nothing. If you want to grow your business, find something that everyone else is looking for, create it, and then find multiple ways to make money from it. Be steadfast in your efforts. Keep going because life happens. You are bigger and better than that. Only focus on income-generating work. The reason why most businesses struggle or fail in the first five years is that their focus is not on income-generating work. The size and quality of your network determine your net worth. Is your business customer-led or business plan-led? Utilize the most important tip for massive growth and success: ASK (Always Seek Knowledge). If you need something in business, there is someone who has the key to your next success. The more you ask, the quicker you will grow. What do you have to lose? Find new ways to market your brand, product, or service online or offline. When was the last time you had a launch or a relaunch? Keep people in the loop. Always reinvent yourself. Go from the top down, not the bottom up. Always go to the decision-makers, not to the gatekeepers. Find the people at the top and ask them.